Saturday, April 27 from 10am – 4pm & Sunday, April 28th from 1pm to 4pm. We’ve partnered up with Kootenay Farm-To-Folk! Kootenay Farm-To-Folk deliver to Cranbrook, Kimberley, Moyie, Jaffray, Elko, Fernie, Sparwood, Elkford, and all areas in-between and we’ll be baking bread fresh each day on the morning of delivery. They carry a beautiful array of organic produce, local meats, cheese from Creston, our favourite Kootenay Meadows milk and so many other products that you can really do all your shopping online and have it delivered to your door. We’re so excited to have a delivery option available to Kimberley and further reaching with other local, fresh and organic products. Place your order here. Bread & Butter Kimberley’s bread, muffins, and buns can be found at Save-On-Foods in Kimberley. Join us on Friday to Monday and even Special 15% off Tuesdays for fresh bread delivered each day at 8am, 10am, and noon. 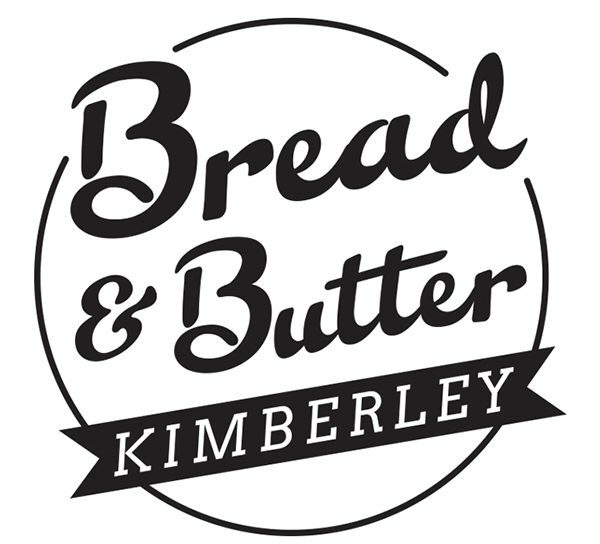 Any leftover bread from the day goes to Healthy Kimberley Food Recovery Program where it gets distributed to school breakfast programs. “With bread all sorrows are less” – Sancho Panza in Don Quixote.